Over the years, I’ve photographed weddings at dozens of venues across the North West. But Cheshire‘s venues consistently impress couples and their wedding guests. The county offers unparalleled diversity making every wedding in the region unique and memorable. The teams working behind the scenes and front-of-house at these wedding venues are always incredibly helpful and professional. To make sure your wedding runs as smooth as possible and to be the best day of your life. I have chosen just a couple of my favourite cheshire wedding venues i’ve had the pleasure of photographing at over the past few years. In this post, with the help of my photography, I’ll tell you about some of the Cheshire venues that I love. 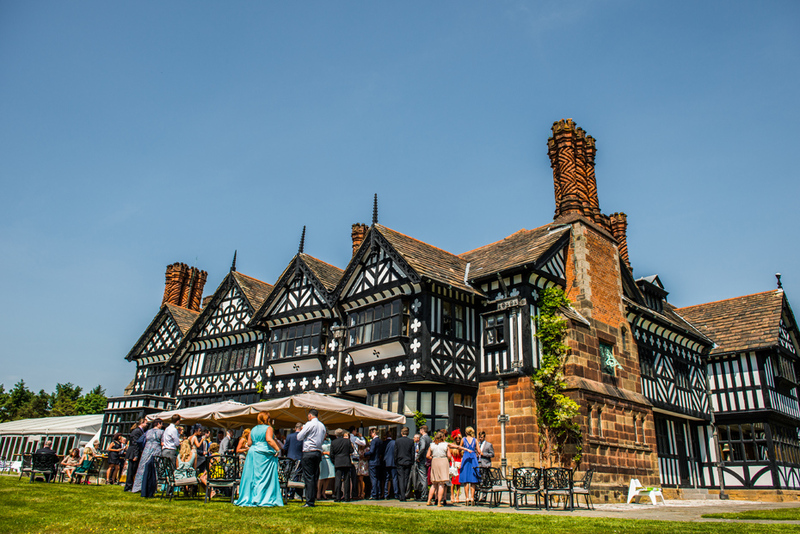 If you’re looking for a wedding venue in Cheshire, this stunning country, Grade II listed building is perfect. 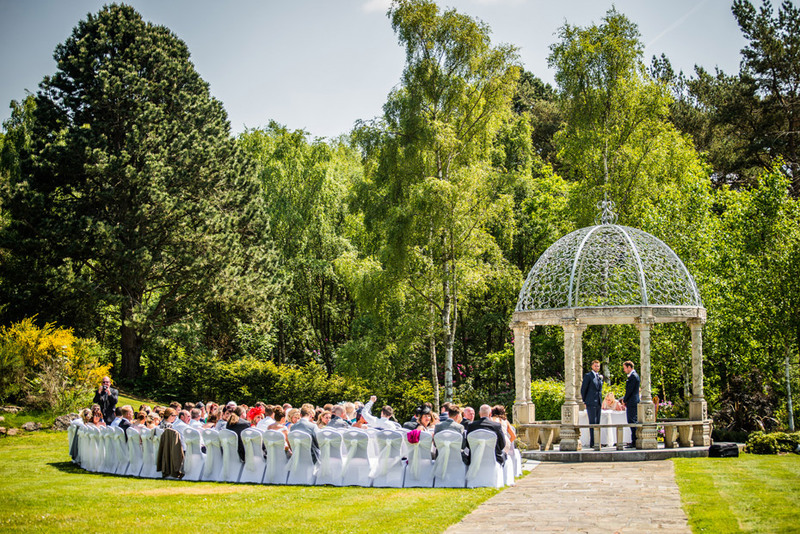 Within the grounds of Manor House, there are three amazing locations where weddings ceremonies are staged. The main house of residence and 2 marquees, both with their own lake and boat! 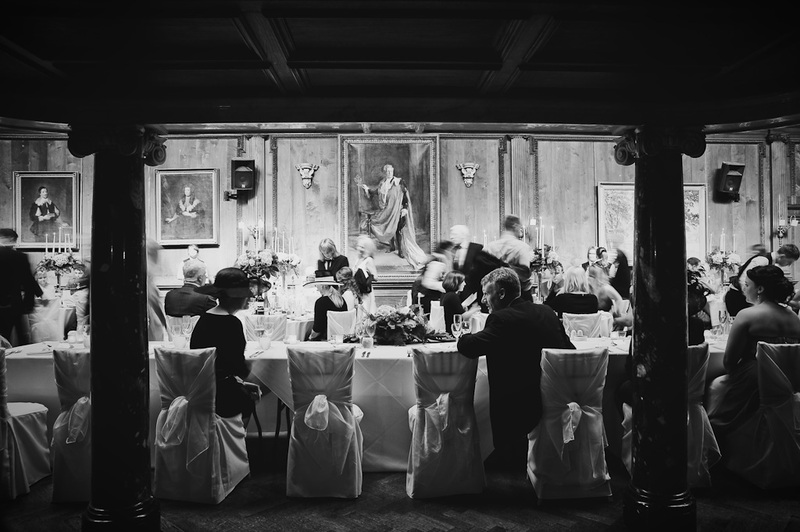 The Georgian inspired Dining Room with beautiful walnut paneling, creates a stunning setting for an intimate wedding. 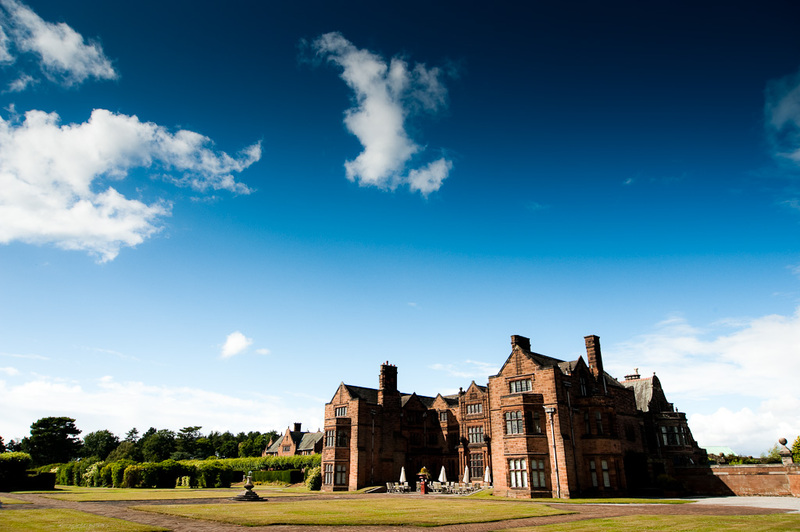 In the summer the doors are opened, revealing one of the most outstanding views of lime tree avenues, making it a very sought after wedding venue in the Wirral, Merseyside. Thornton Manor is one of my favourite venues, as there are an abundance of locations to capture the very best wedding photographs. As part of the Contessa Hotels group, Hillbark Hotel promises “the most remarkable, glamorous and breathtaking location to say ‘I do’“. This North West’s only five star Country House is stunning. With the historic surroundings of the Hillbark, it’s the perfect place to create a life-time of memories with such historic surroundings. The sun was shining and cracking the flags the last time I was here, with drinks flowing, guests chatting outside, the day could’t be any more perfect. With an abundance of grounds to take wedding photographs, along with the historic building itself, a wedding photographer is really spoilt for choice. Take a look at Emma & Chris’s wedding here. 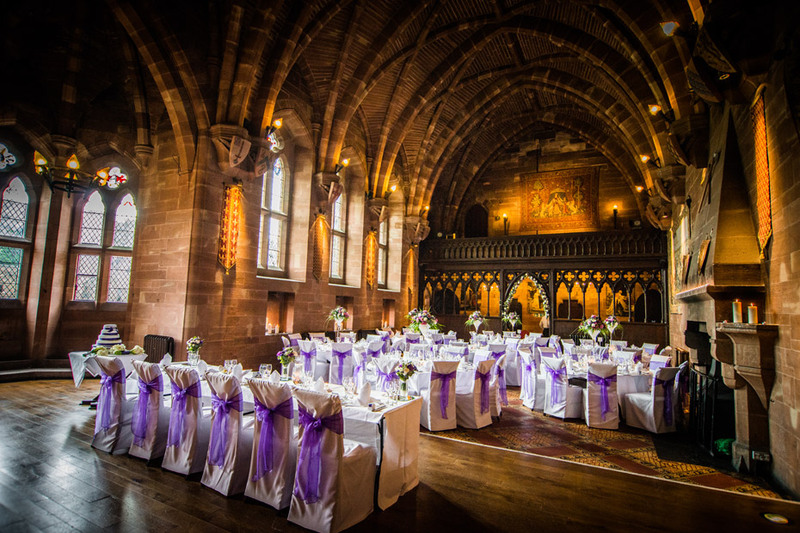 This stunning, historic venue dates back to 1840, when John Tollemache inherited the vast land, including both villages Peckforton and Beeston. It was John Tollemache’s dream to build a fortified home, with a medieval castle style, which was eventually completed in 1851. 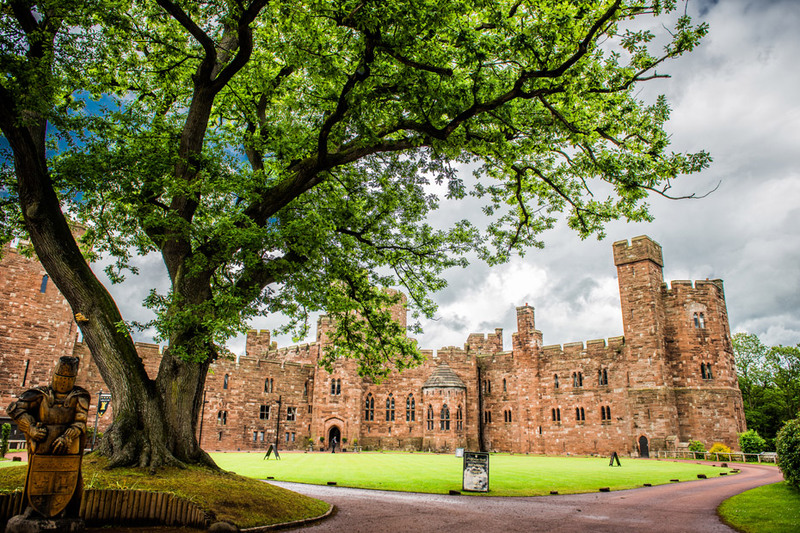 Now Peckforton Castle is a Grade I listed building, rewarded by English Heritage. Over the years the castle has been used for making movies, TV locations and cinema. Robin Hood, Sherlock Holmes and Doctor Who, to name a few. 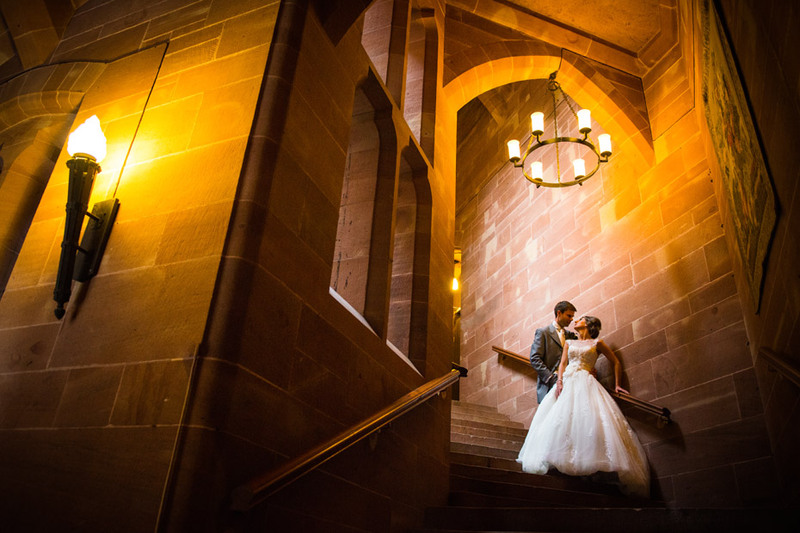 I can honestly say, Peckforton Castle is amongst my favorite venues to be invited to photograph. 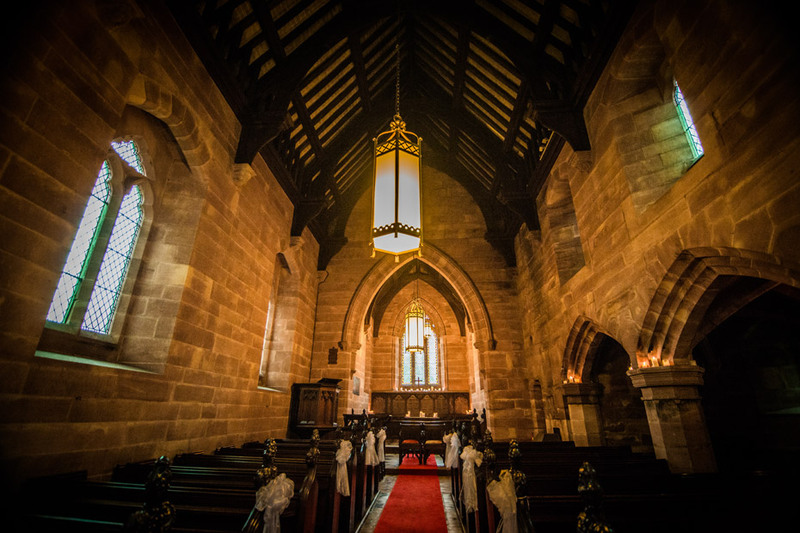 Having it’s own chapel allows couples to have 2 wedding ceremonies! 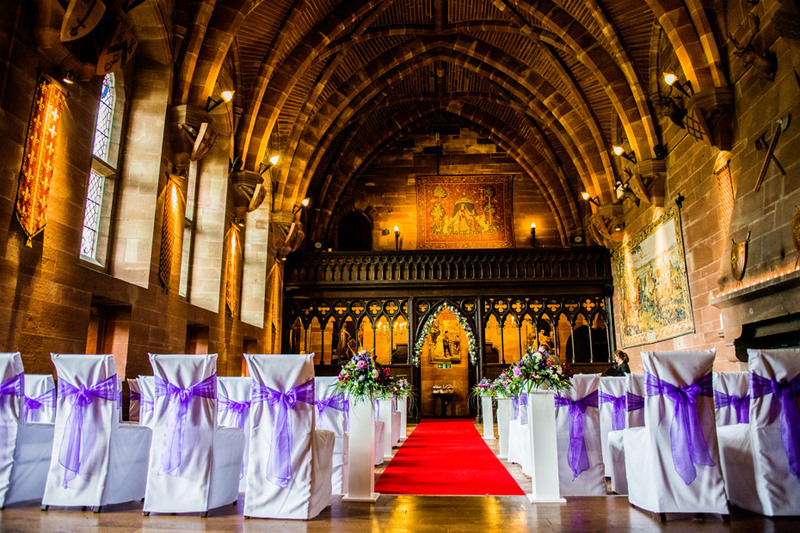 Why not have the legal ceremony in the Great Hall, then head over to the the chapel for a lovely blessing. Liam & Hannah did just that see their wedding Peckforton Castle Wedding.